Whether you’ve been naughty or nice, tis the season for making merry, spreading cheer and, of course, giving gifts. 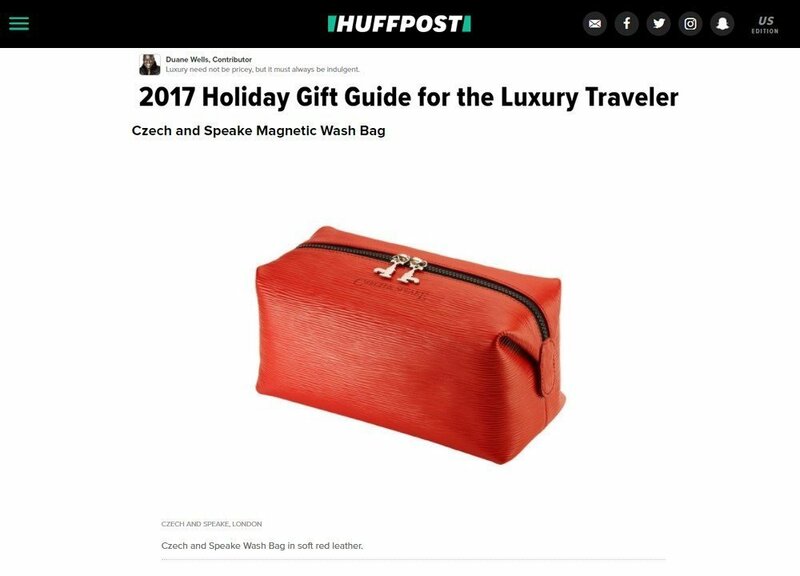 With the latter in mind, what follows is my annual list of gift ideas for the luxury travelers in your life. From the most practical of items to the most extravagant, there’s a little something to choose from for every budget in this guide. And, because true luxury is never about price but always about indulgence, every option is sure to bring joy and comfort in equal measure to the friends and family on your holiday gift list who just happen to spend as much time on the road as they do at home.